← Does Locational Marginal Pricing Matter to Customers? 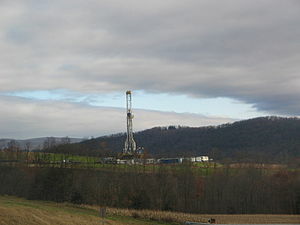 In August 2011, Enerdynamics wrote an Energy Insider article on the issue of natural gas fracking. There we described what fracking is, what it had done for gas reserves as of 2011, and some of the concerns relative to fracking. Since then, the rhetoric over fracking has only gotten stronger. The famous Gasland movie is becoming a franchise with Gasland 2 now available. According to some observers, fracking is unsafe and cannot be made safe. And any information to the contrary is a conspiracy lead by the big oil companies. Many citizens in our communities hear this and believe it. Meanwhile, supporters of the oil and gas industry argue that fracking is safe when done properly and has been going on for decades. While a detailed analysis of the data concerning fracking is too lengthy for a blog post, following are highlights of the issues surrounding fracking and some links where readers can get more information. What is new since we wrote our last Insider article? 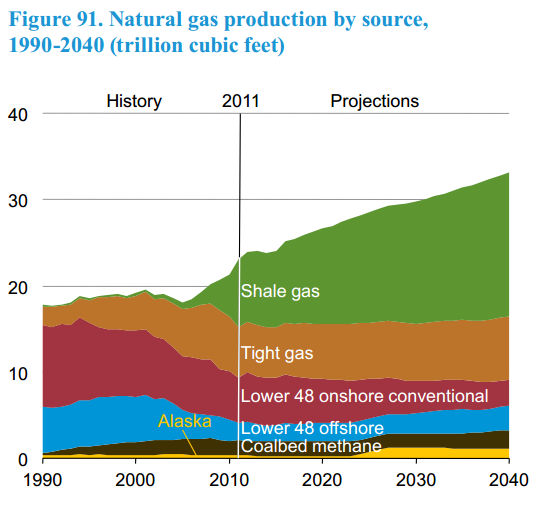 U.S. gas supply projections continue to grow. Based on production increases from shale gas and other unconventional sources, much of which will be produced through use of fracking, U.S. gas supply is projected by the U.S. Energy Information Administration (EIA) to increase by 44% from 2011 to 2040. 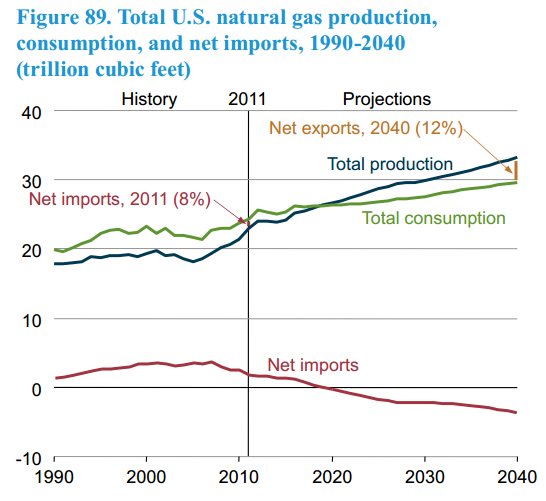 The U.S. is projected to shift from being a net importer of natural gas to a net exporter. For many decades the U.S. has been a net importer of natural gas. The EIA now projects that by 2020 the U.S. will become a net exporter. This represents a fundamental shift in U.S. gas supply and will have significant benefits from an economic and environmental standpoint. Air quality around drilling and gas processing needs to be studied (but issues may or may not be related to fracking). Localized air quality issues associated with drilling activity have become apparent and need to be addressed. Studies have begun finding chemicals in air, some used for fracking some not. Earthquakes should be added to the list of potential issues (but again, this may be related to gas production but not to fracking). A soon to be released study suggests earthquakes in South Texas are due to removal of fossil fuels and water from underground, not due to fracking. Others have contended earthquakes are due to disposal of fracking fluids underground near faults. Drilling (whether fracking is used or not) is a significant land-use issue. Here in my home state of Colorado, more and more drilling rigs are moving into suburban neighborhoods that didn’t exist 40 years ago during the last boom. Residents in these neighborhoods are understandably concerned about rigs showing up within 500 feet of their homes, (which is the current allowed setback under Colorado regulations). Fracking’s impact on water supplies remains under dispute. In some limited cases, data may suggest that fracking harmed water supplies. But it is hard to know since data doesn’t exist on the quality of the water prior to fracking. If you read the fine print on these studies, most suggest the water contamination occurred due to faulty drilling practices or spills. Other studies appear not to show any contamination. Regulation continues to evolve. Rules at the local, state and federal level continue to be discussed and, in some cases, implemented. Many states are looking at regulations developed by Colorado as a starting point. But even so, fracking is very contentious here. So what can we conclude? Only that there are varying viewpoints. Some will read this blog and contend that we are apologists for the gas and oil industry. Others will read it and think we are favoring anti-fracking activists. We are neither. Our company is in the business of teaching others about the energy industry, and fracking is simply one of the most contentious topics in the industry today. Thus, it is deserves a close watch and thorough discussion. The battle will go on, but in the meantime, more and more natural gas will be developed. This will result in less and less coal and nuclear generation. Given the benefits of plentiful low-cost natural gas supply, fracking isn’t going to stop. But what is highly likely is that at both the state and federal level we will see a number of new regulations attempting to address the potential negative effects. This entry was posted in Natural Gas and tagged Energy, Gasland, Hydraulic fracturing, Natural Gas. Bookmark the permalink.